If you dream of spending lazy days basking in the sun and splashing in the surf, *Islander Beach Resort* is just the place! 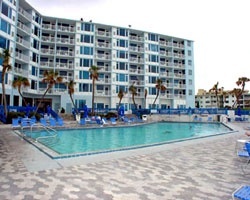 The resort features comfortably appointed studio and one-bedroom units, many with balconies overlooking miles of beaches along the Atlantic. Spend a day at the Daytona Raceway or enjoy the numerous other central Florida attractions located one and a half hours away. Return to relax with a soak in the warm, bubbly spa or swim in a year-round heated pool. Motivated seller! 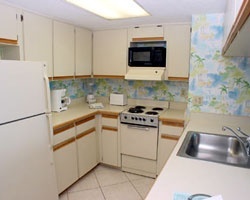 Lovely family resort only a short ride away from Orlando! Week 2! Buyer may receive a title fee credit, inquire for details! Peaceful oceanfront retreat in beautiful Florida! Only a short drive to Orlando's attractions! Week 22! Inquire for details! Beach lover's paradise in week 22! Close to the riverboat casino! Buyer may receive a title fee credit, inquire for details! 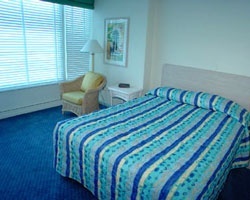 Resort is near many of Florida's well known attractions! Price is negotiable! Buyer May Receive A Title Fee Credit, Inquire For Details! Annual floating week! Great year round resort! Buyer May Receive A Title Fee Credit, Inquire For Details! Usage is annual in week 30! 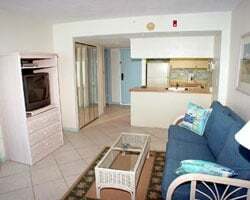 Great resort only a short drive to Orlando's best attractions! Floating week! Buyer may receive a title fee credit, inquire for details!